Today, The National was awarded a GRAMMY award for Best Alternative Music Album category for their 2017 release Sleep Well Beast during The Recording Academy® 60th annual GRAMMY® Awards show. While they were nominated in the same category for their last album, Trouble Will Find Me, this is the band’s first win. Sleep Well Beast, with designers Luke Hayman and Andrea Trabucco-Campos of Pentagram, also received a nomination for Best Recording Package. “Thanks to the Recording Academy, Straight & Narrow management, our label 4AD and everyone who made a great record this year,” commented guitarist and producer Aaron Dessner. Find the album at your nearest indie record store here. Buy and stream the album on the digital platform of your choice here. The National have established themselves as mainstays of arenas and festivals with sold-out performances and headlining slots around the world. 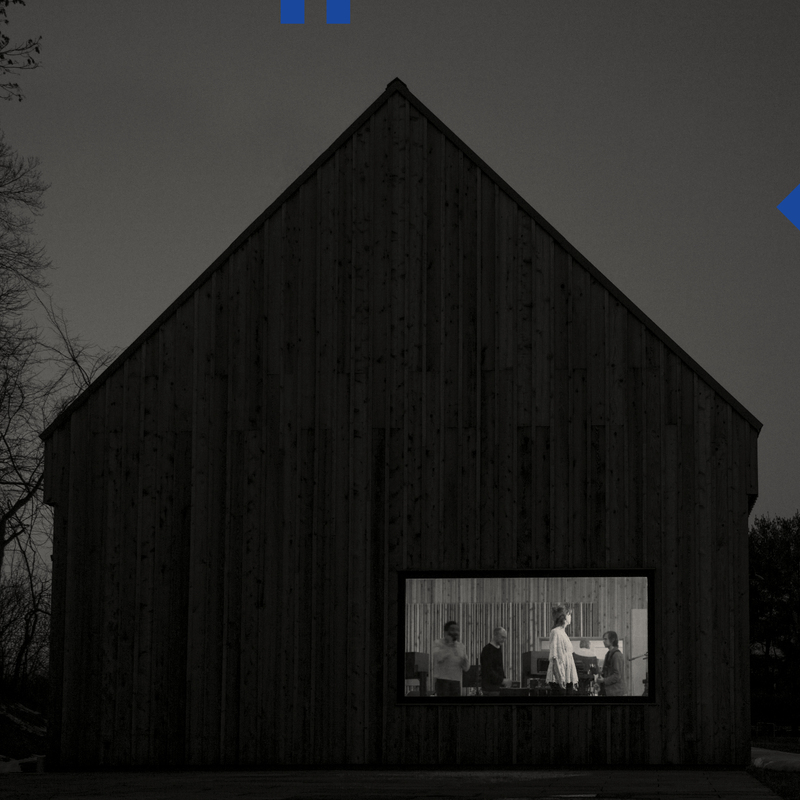 With the release of Sleep Well Beast, The National achieved their highest chart position in the US to date, coming in at #2 on the Billboard Top 200. In addition they scored #1's in the UK, Ireland, Portugal and Canada. The band received their highest chart position ever in a total of eleven countries. The National also claimed their first #1 at commercial radio on the Triple-A radio chart with 'The System Only Dreams in Total Darkness.' The songs off Sleep Well Beast are instantly recognizable as The National, but their sound has evolved and expanded. Sleep Well Beast is currently gracing best of 2017 lists around the globe. 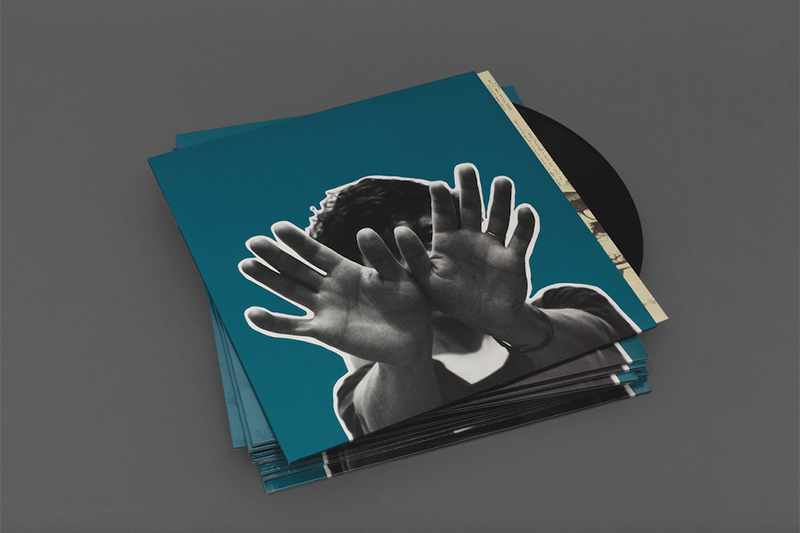 “It was important that we genuinely explore new territory and risk falling on our faces, or not make a record at all,” explains guitarist and producer Aaron Dessner. “This album feels complete to me." The band is currently on tour, with newly announced North American dates listed below. Earlier today it was announced that they will headline Primavera Sound in Barcelona on 1st June.